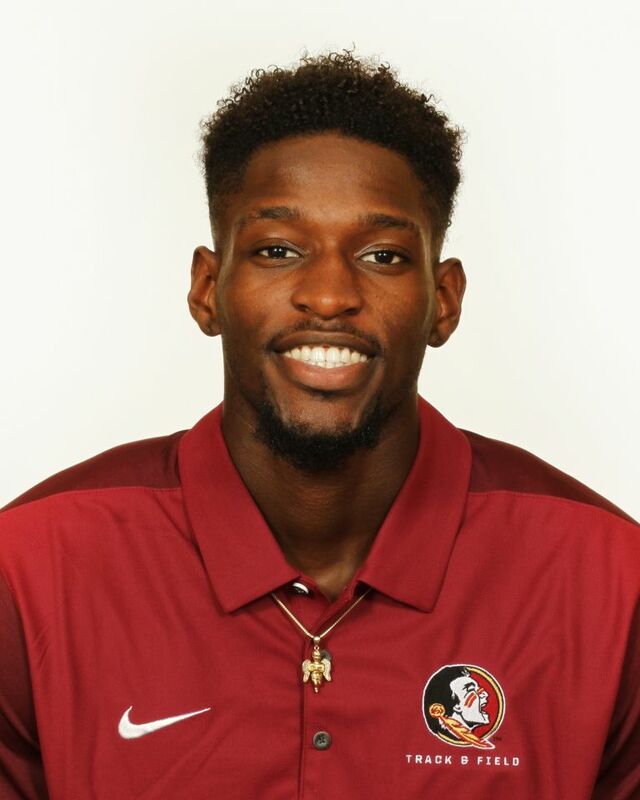 Transfer from Florida Memorial University in Miami, where he was an eight-time All-American and won national championships in both the high jump and long jump…with only senior season remaining will add immediate scoring depth to a strong group at the conference level while contending for NCAA Championships qualifying berths…a product of nearby Wakulla High. Won the 2017 NAIA national title in the high jump with a leap of 2.18 meters (7-1.75)…was the 2016 NAIA national champion in the long jump…claimed eight All-American honors in three seasons at Florida Memorial, including five in the high jump and three in the long jump…owns personal-best marks of 2.19m (7-2) in the high jump and 7.66m (25-1.5) in the long jump…also contributed to sprint relay teams at FMU. Graduated from Wakulla High in Crawfordville, Fla. where he competed in track & field for two seasons, was a three-year member of the varsity basketball team and played football as a senior…won the 2014 2A state title in the high jump and also placed seventh in the long jump as a senior…the son of Kimberly and Kenneth Randolph…majoring in criminal justice at FSU…born August 18, 1996.